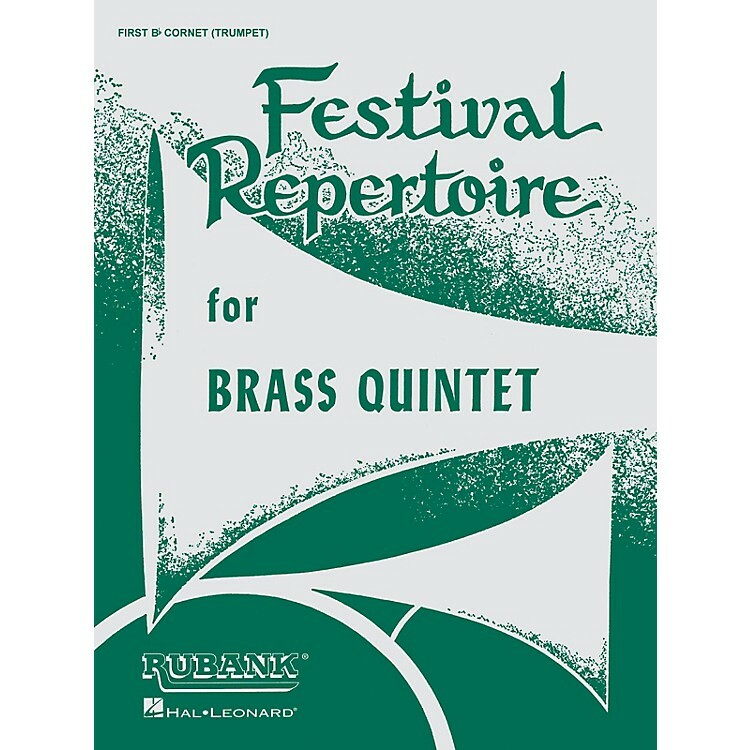 Scored for 1st and 2nd cornet/trumpet, F horn or trombone (third part), trombone or baritone (fourth part) and tuba This great collection of grade 3 music for brass quintet appears on many state contest lists and includes pieces of varying lengths and styles to suit any performance opportunity. The fourteen works in this series include classics as well as contemporary pieces by the original Rubank composers. A must for your school or church library.